Are there any new policies you would like to implement? Have there been changes in the law that affect your handbook policies? 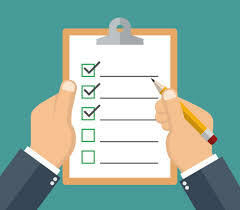 Did you know we can draft your handbook or edit your handbook and electronically distribute it to your employees for you? If you paid an independent contractor more than $600.00 you will need to report it to the IRS. Note: You may need to speak with a CPA! Also, do you have a written contract with your independent contractors? It is required! Start the year off right with an on-site training at your business. Not only does this help you protect your business, it sets the tone for the year! Are the provisions of the agreement being followed? Have there been any changes? For example, if a partner leaves, it changes the entire way voting is handled. Did you know we offer a discounted rate for new client business consultations? Come get your questions answered and we can help you come up with tailored business solutions. Do you have a GDPR compliance statement? Did you know there are recent requirements that we can assist you with to make sure you are compliant? Visit www.meglinolaw.com to learn more about the firm. 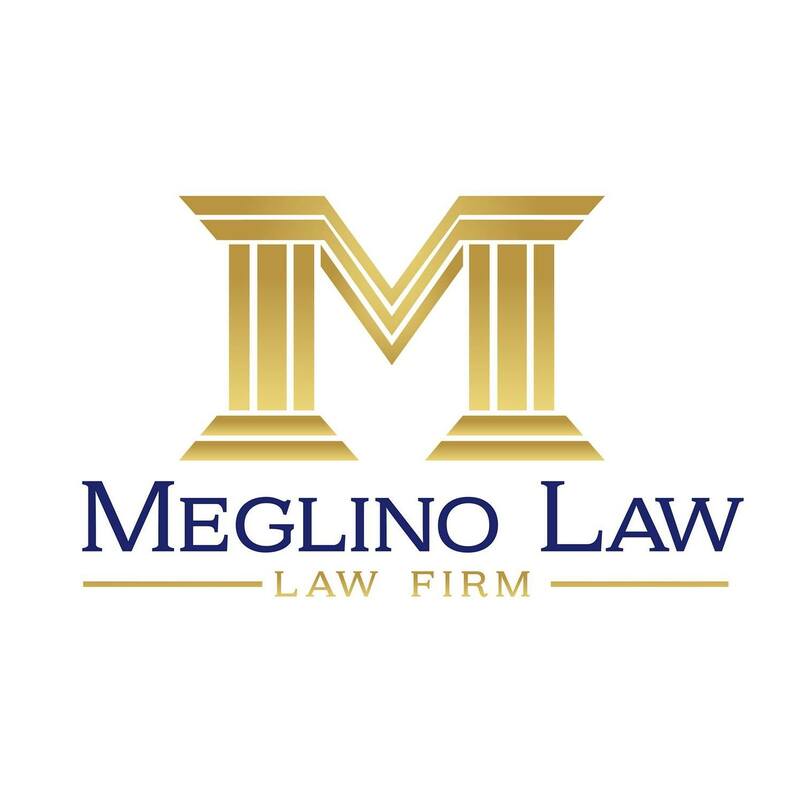 Call us at 407-900-7440 or email us at admin@meglinolaw.com. 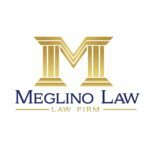 Previous article	Find Attorney Meglino on the American Bar Association’s Member Spotlight!